So often, we get it into our heads that when we accept Christ and set about following God, life will be not just better—which it is—but easier—which it often is not. In fact, when we seek God’s heart and determine to embrace it in our thoughts, actions, and writing, we may end up in the deepest places we’ve ever known. But don’t be afraid! Our wonderful guest, best-selling author and mother of TEN, Tricia Goyer, will help you see how it’s in those places that we find God’s true power and the message He has for us to share with a broken and weary world. Tricia Goyer is a busy mom of ten—eight living at home—grandmother of three, and wife to John. Somewhere around the hustle and bustle of family life, she manages to find the time to write fictional tales delighting and entertaining readers and non-fiction titles offering encouragement and hope. A bestselling author, Tricia has published more than fifty books to date and has written more than 500 articles. She is a two-time Carol Award winner, as well as a Christy and ECPA Award nominee. In 2010, she was selected as one of the Top 20 Moms to Follow on Twitter by SheKnows.com. 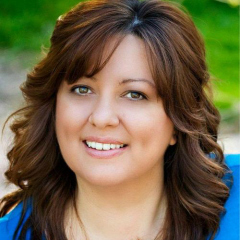 Tricia is also on the blogging team at TheBetterMom.com and other homeschooling and Christian sites. 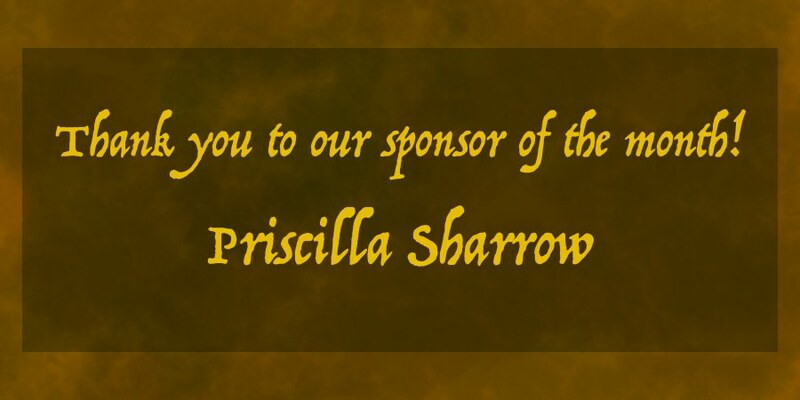 In addition to her roles as mom, wife, and author, Tricia volunteers around her community and mentors teen moms. She is the founder of Hope Pregnancy Ministries in Northwestern Montana, and she currently leads a Teen MOPS Group in Little Rock, AR. Learn more about Tricia at www.triciagoyer.com. Have you ever asked God to show you His heart? What answer did you receive? Want to know God’s heart? Step out of your comfort zone! We often struggle when we’re in deep places, wondering what we’ve done to deserve this, why God hasn’t fixed the problems, and why oh why are we there when we’ve done all we can to follow Him? But the truth is God is there, beside you, giving you an invitation to draw closer to Him than ever before. Join the discussion with industry veteran Allen Arnold as he shares about God’s wondrous invitation to us in the deep. 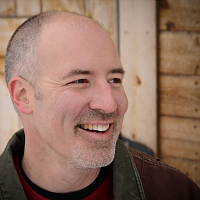 Allen Arnold, recipient of the 2012 ACFW Lifetime Achievement Award, spent 20 years as a leader within Christian Publishing. He was founder and publisher of Thomas Nelson Fiction, overseeing the launch of more than 500 novels spanning every imaginable genre. Today, he directs Content at Ransomed Heart—a ministry led by New York Times Bestselling Author John Eldredge—and pursues his calling to the larger creative community by helping storytellers, songwriters, and artists discover how to intimately and actively create with God. 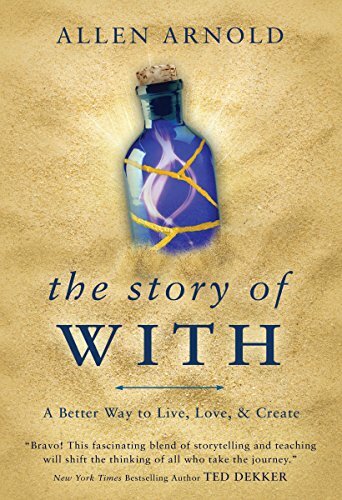 Check out his new book The Story of With: A Better Way to Live, Love, and Create. And don’t forget your chance to win a signed copy of Allen’s book! Watch our newsletter for details on how to enter! What do you think about God’s invitation? Do you want to ride? The deep is the perfect place to hear God’s invitation!